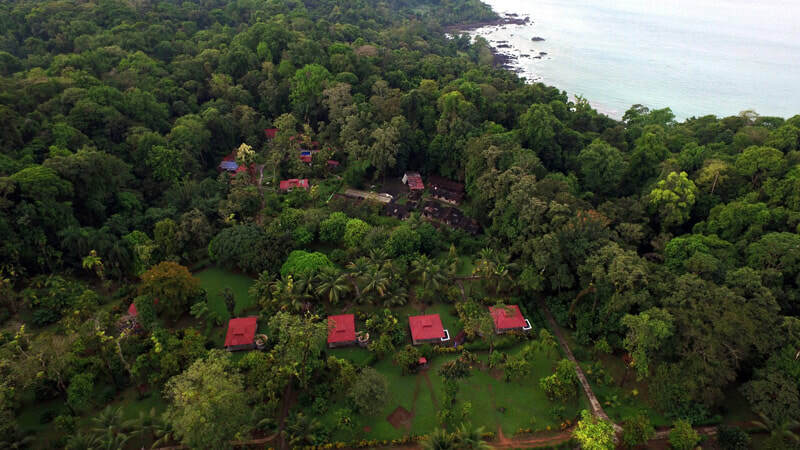 Casa Corcovado Jungle Lodge, tucked away in the trees and cooled by the Pacific Ocean, is a 170-acre private reserve comprising beach and rainforest on the borders of Corcovado National Park. The reserve was set up by an American naturalist who first came to live in the Osa over thirty-five years ago, and who has been working to conserve and protect the area ever since. ​Built in harmony with nature, Casa Corcovado Jungle Lodge provides the ideal base for your in-depth rainforest experience. 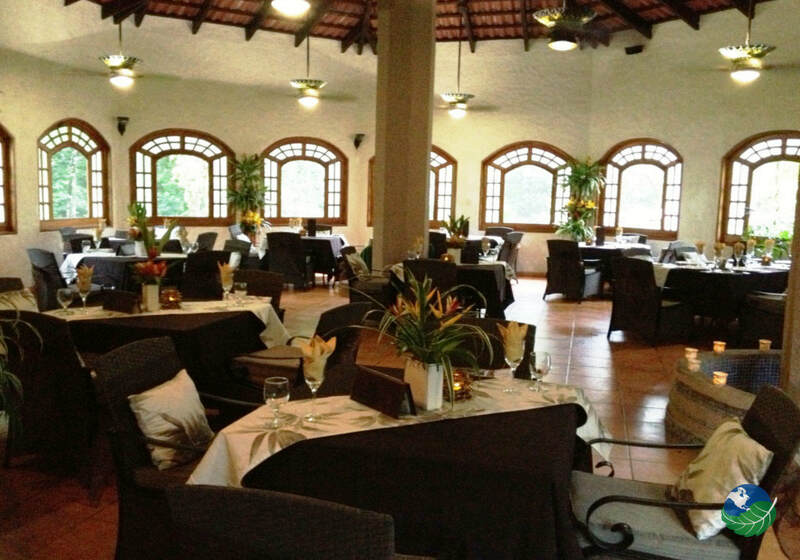 A prime location on the edge of Corcovado National Park, offering luxury accommodations, first-class service, exciting activities and the opportunity to unwind. If you are looking for an authentic, remote and unforgettable vacation experience in Costa Rica, you'll find it at Casa Corcovado Jungle Lodge. Set above a palm-fringed beach, in tropical gardens surrounded by 170 acres of pristine rainforest, this much-loved destination is the ultimate combination of luxurious comfort and adventure. The jungle lodge was built in harmony with the landscape and the environment in order to enjoy the undisturbed natural beauty of Corcovado. 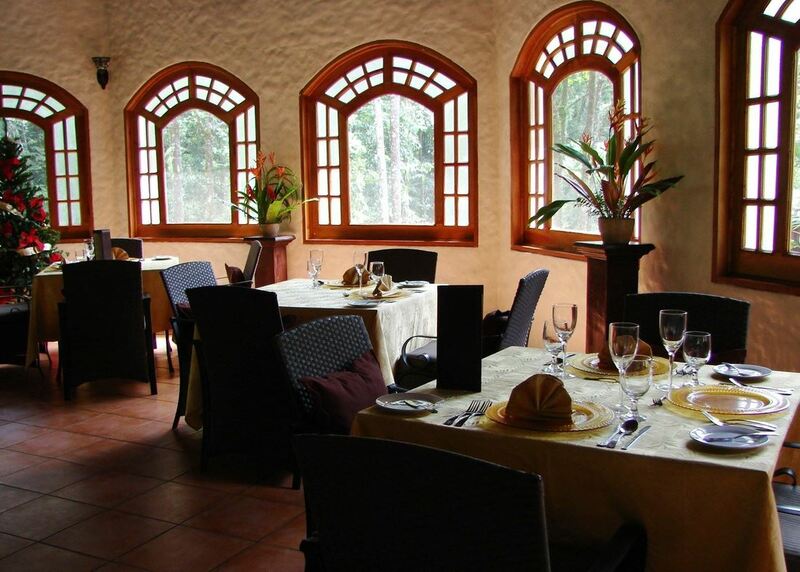 The tranquil hilltop setting provides awe-inspiring views and both ocean and rainforest breezes. 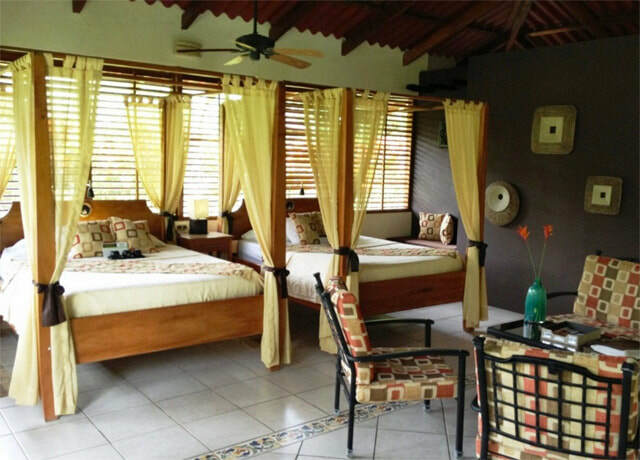 The bungalow accommodation is spaced throughout the garden for maximum peace and privacy. The 'Organic Design' of the rooms mixes the vibrant, earthy colors and textures of the jungle with contemporary sophistication. Stylish, open-air showers are designed to give you the unique and refreshing experience of being at one with nature. Follow the walkways and you will find our deluxe bungalows, tucked away in their own private garden and designed with your comfort in mind. These larger bungalows offer a queen bed plus either two or three additional beds perfect for accommodating families or groups of friends. 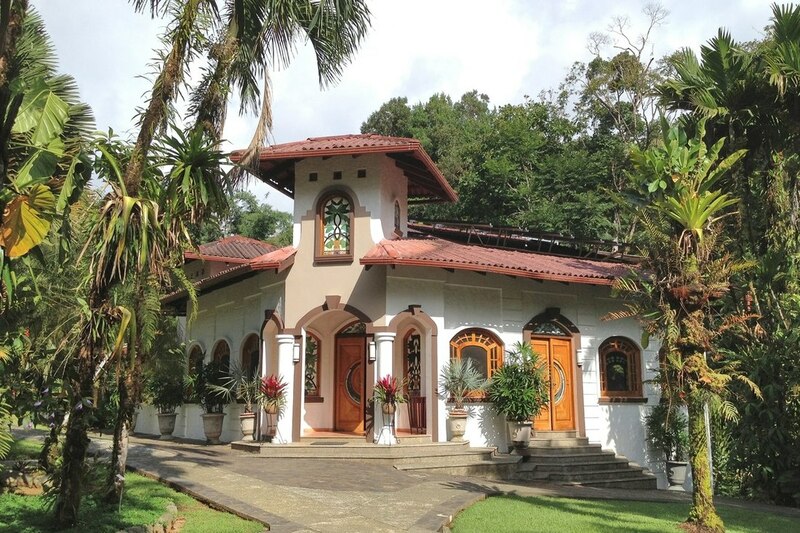 The bungalows have wood-beamed ceilings, shutters, and stained glass that are hand-crafted by Costa Rican artisans and you can relax in the lounge/sitting area while delighting in the symphony of the sounds of the rainforest.